Greece will be able to process asylum claims within two weeks, including appeals, once a migration deal between the EU and Turkey takes full effect, a senior Greek official said on Tuesday (29 March). Alternate Minister of National Defence Dimitris Vitsas, who is in charge of coordinating Greece’s management of the refugee flow, said that all procedures pertaining to asylum requests would be sped up and examined within the space of a fortnight. “Asylum requests will have to be examined within a week – and there is international help for this purpose– and administrative appeals will be examined within another week,” Vitsas told a late-night political talk show on Star TV. The fast-tracked procedure will be formalised as part of a refugee bill to be submitted to parliament on Wednesday (30 March), he said. Rights groups have consistently highlighted serious deficiencies in Greece’s asylum process that prevent refugees from submitting asylum requests. Even when a request has been submitted, the application process can take months before a decision is made. 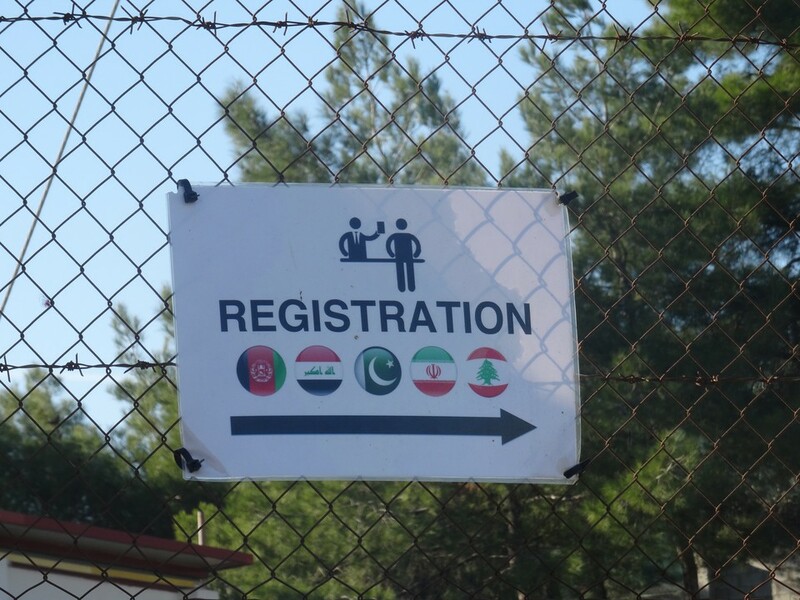 Some 4,000 security personnel and asylum experts – many provided by fellow EU states – are to be deployed to registration centres known as hotspots on the five Aegean islands facing Turkey to handle the application requests. Vitsas noted that there are currently 53,000 refugees and migrants in Greece, compared to 30,000 in late February before Balkan states began shutting their borders. 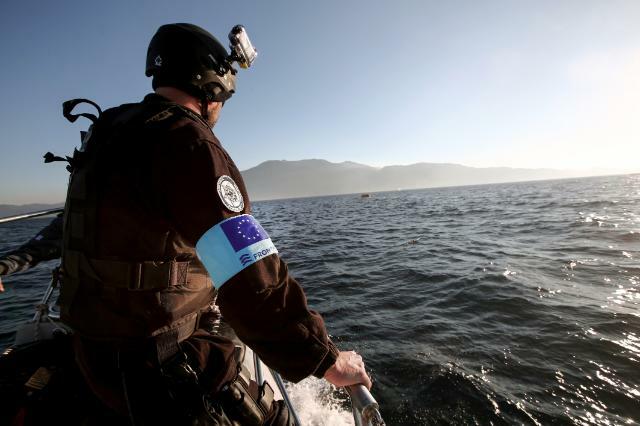 The Greek minister said all those who entered the country after a new EU migration deal with Turkey began to take effect on 20 March, and whose asylum applications are not accepted, will be returned to Turkey on six ships chartered by EU border agency Frontex. Should the process work smoothly, some 20,000 people are expected to eventually stay in Greece for an unspecified time, a task the country can “easily manage,” the deputy minister said. The government said it expects the EU-Turkey deal to be fully implemented from 4 April. Aid groups have criticised the agreement on ethical grounds, warning that registration sites would now become de facto detention centres. Italian coast guard and navy vessels rescued nearly 1,400 migrants from boats and rubber dinghies in the southern Mediterranean on Tuesday, officials said, indicating numbers were rising as the weather warms up. About 570 were rescued by the navy and about 780 by the coast guard, according to Tweets from both branches of the military. Also on Tuesday, some 730 migrants who had been rescued in various operations in previous days and transferred to a larger ship arrived in the Sicilian port of Pozzallo. Most of the migrants were from African countries and were believed to have left from Libya, which is widely lawless. 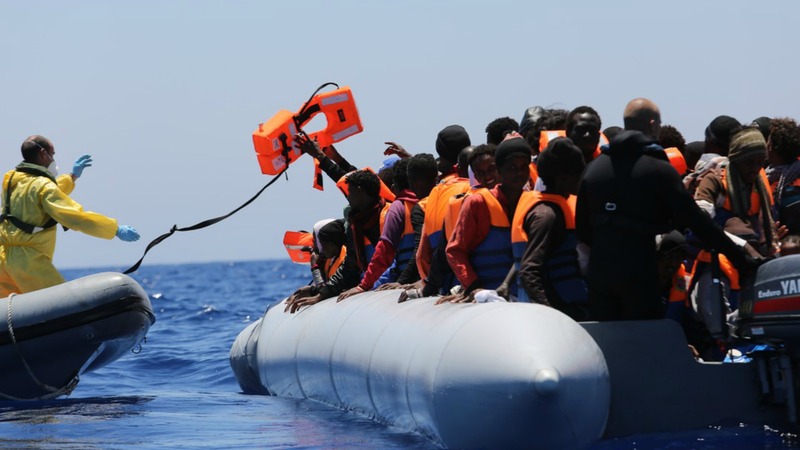 Officials fear the numbers of migrants trying to reach southern Italy by sea, relatively contained so far this year, will increase as sailing conditions improve in warmer weather. More than 1.2 million Arab, African and Asian refugees have streamed into the European Union since the start of last year, most of them via Greece rather than Italy after a much shorter sea journey from nearby Turkey. French Defence Minister Jean-Yves Le Drian recently said that some 800,000 migrants are in Libya hoping to cross to Europe. But the Commission said Frontex didn’t consider the number of migrants arriving from the Libyan coast as significantly higher. 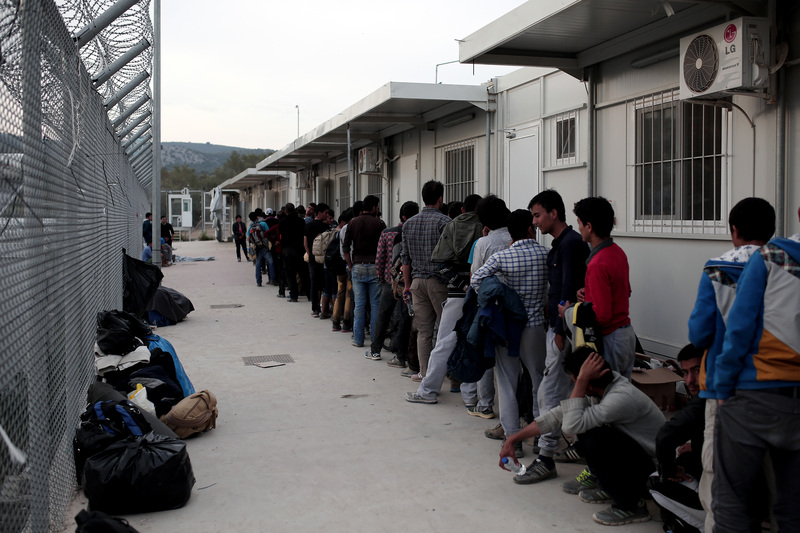 The EU sets up ‘processing plants’ in Greece just as the migrant trial switches to Italy ? ……….. we really have to leave the EU, they are all barking mad !